Eating out within San Diego’s impressive restaurant scene can cause a major dent in the wallet. But you don’t have to spend all your hard earned money for a delicious meal — there are plenty of great restaurants offering happy hour deals. HOPE 46, named after Bob Hope is located in the iconic The Lafayette Hotel in North Park. Happy Hour specials include $2 off draft beers, $2 off wine by the glass and $4 well cocktails. Guests can expect a beer menu that includes the smoked porter from Stone Brewery, pale ale from Green Flash and Orange Wit from Coronado Brewing. Happy Hour runs from 4 to 6 p.m. Monday through Thursday. Situated right by then water in La Jolla, you wouldn’t expect the fancy Marine Room to offer some inexpensive eats but it does! Happy hour deals include $9 for the bartender’s daily drink, $9 for wine and $12 for appetizers such as ahi tuna tiger eye, cashew blue crab cake and lobster bisque. Happy hour at the Marine Room takes place from 4 p.m. to 6 p.m. Sunday through Friday. If you’re looking for something slightly less expensive on the beach but with the same views, try The Shores. The sister restaurant of the Marine Room offers happy hour from 3 p.m. to 6 p.m. Sunday through Friday. The restaurant has a wide selection of appetizers such as nachos, cashew pesto hummus and pork belly corn dogs for $7. 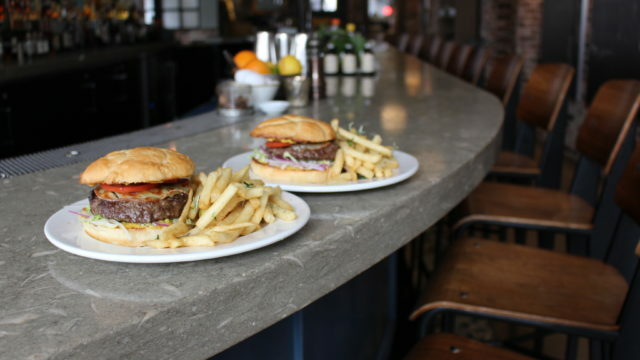 Enjoy an eclectic American menu with Florent in downtown San Diego. 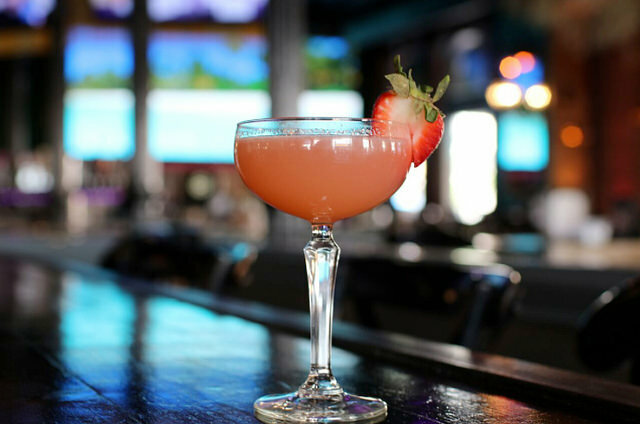 The eatery offers 50 percent off shared plates such as Nashville hot quail, Thai prawn ceviche and short rib tacos during happy hour. You can also expect $5 well drinks, draft beers and house wines. Happy hour runs from 4 p.m. to 7 p.m. Monday through Friday. This fun, downtown American pub offers happy hour deals from 3 p.m. to 6 p.m. Monday through Friday. Patrons can expect $4 draft beers,well drinks and house wines. When it comes to eats, all appetizers are 50 percent off. Plus, guests receive a free lotto ticket with the purchase of every drink. The grand prize is over $500. This classic San Diego bar in Little Italy serves up happy hour from 3 p.m. to 6 p.m. Monday through Friday. At the Waterfront, you can expect $5 spirits, draft beers and house wines. Don’t worry about spending money on food because the eatery offers complimentary hors d’oeuvres. The sister restaurant of the Waterfront, the newly opened Banzai offers happy hour from 3 p.m. to 6 p.m. Monday through Thursday. 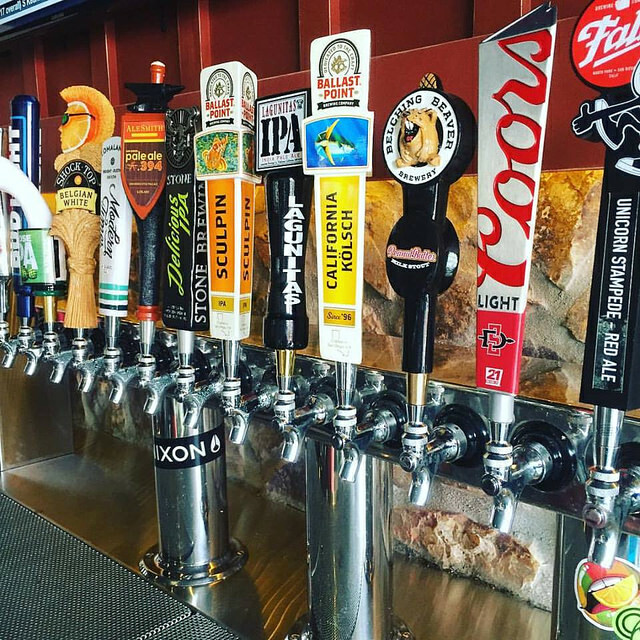 You’ll find $4 draft beers, house wines and well drinks. Plus, you can have all-you-can-eat sliders during that time. 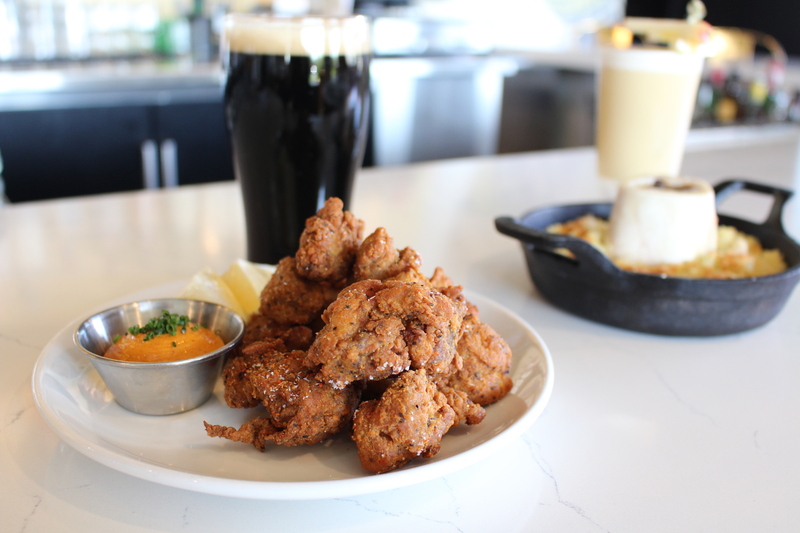 A downtown favorite, Whiskey Girl brings happy hour to San Diegans Monday through Friday from 3 p.m. to 7 p.m. Expect well drinks, draft beers and house wines for just $4 each. The sports bar also offers $5 for bites such as chicken wings, chicken strips and quesadillas. Enjoy an Italian-style happy hour at Monello. 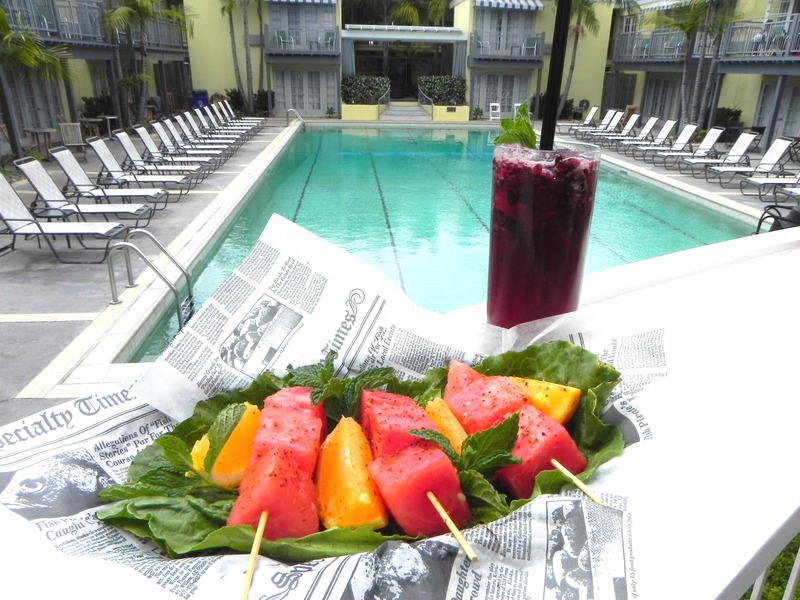 Happy hour is offered daily from 4 p.m. to 7 p.m. at the bar and patio. The deals change daily but typically include drinks and small bites to share. Jsix recently introduced a new happy hour menu. Patrons can now expect seasonal bites such as the J6 burger, apricot glazed cauliflower and gouda cheese loaded garlic fries. If that isn’t enough, try their impressive cocktail menu for drinks like the pineapple express and the cracker jack. 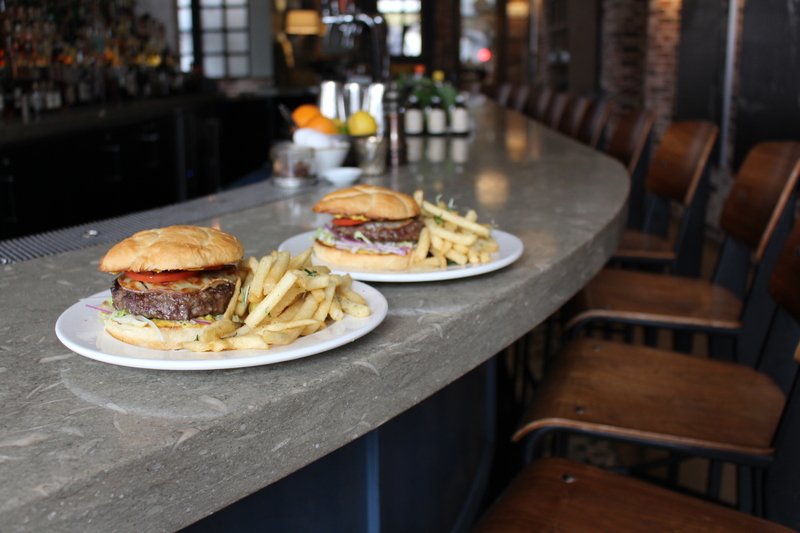 Join Parc Bistro-Brasserie for happy hour deals from 4 p.m. to 7 p.m. and 9 p.m. to close. Daily specials include $4 beer, $5 wine and $7 cocktails. 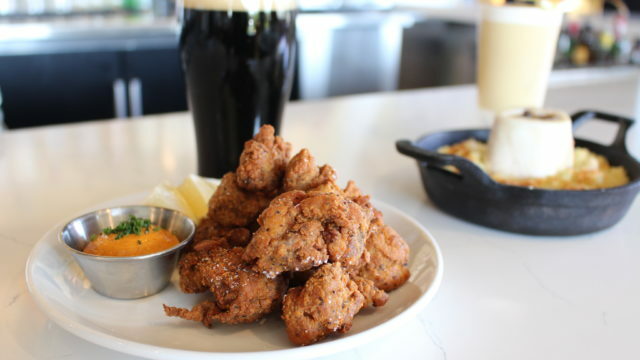 You can also expect $1.50 oysters and 20 different, small plates starting at $3.50. 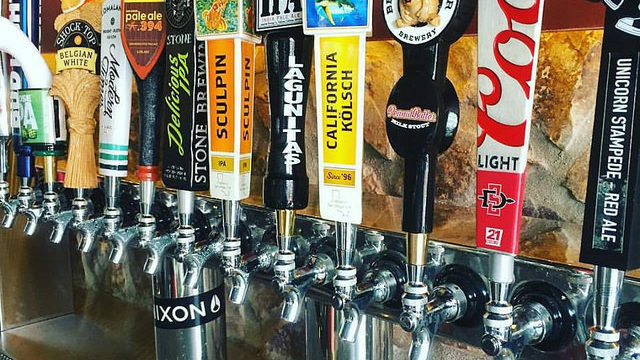 This Pacific Beach restaurant offers $5 wine, $3 draft beers and $4 well drinks during its happy hour. You can also expect $6 for small plates at JRDN at Tower23. And, the beach views are all free! Happy hour runs from 4 p.m. to 7 p.m. Monday through Friday. This delicious Hillcrest eatery offers happy hour from 5 p.m. to 7 p.m. Monday through Thursday and 4 p.m. to 7 p.m. Friday. 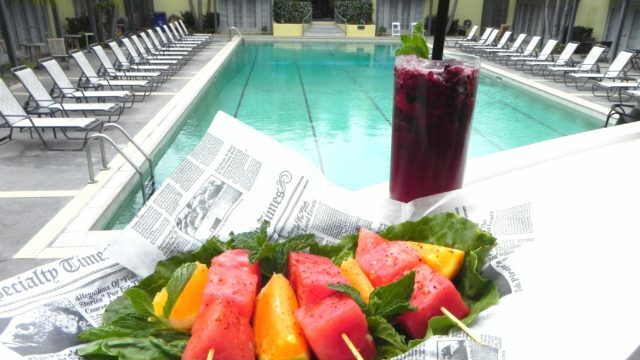 Guests can enjoy specials such as $2 off bar bites, $7 cocktails and $5 for beer and wine at TRUST. 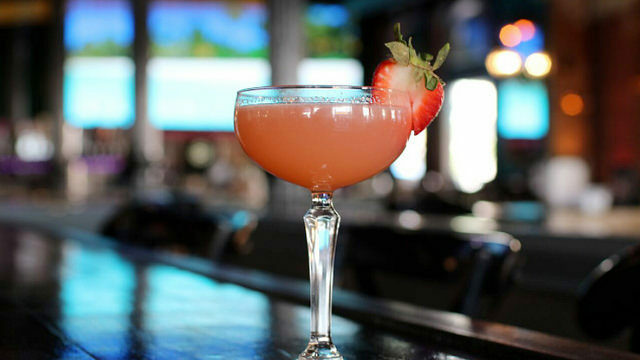 Enjoy an Italian happy hour in Pacific Beach with Ambrogio15. The restaurant offers happy hour from 4:30 p.m. to 6:30 p.m. daily and 8 p.m. to close Sunday through Thursday. You can expect $4 local craft beer or Italian wine or focaccia ligure with EVOO and balsamic, $5 mixed Italian olives, $6 Sicilian salad or ricotta-filled eggplant, $9 margherita pizza or cheese and charcuterie board or panzerotti stuffed with mozzarella and tomato. Eclipse Chocolate takes a whole new spin on the sweet. Infusing chocolate into everything it serves, the South Park restaurant offers happy hour from 3 p.m. to 7 p.m. Monday through Friday. Expect $5 for any wine or beer and a truffle pairing for just $1 extra.